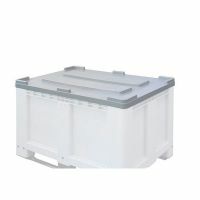 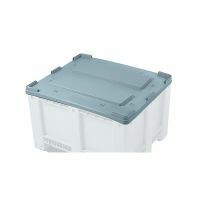 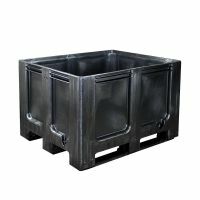 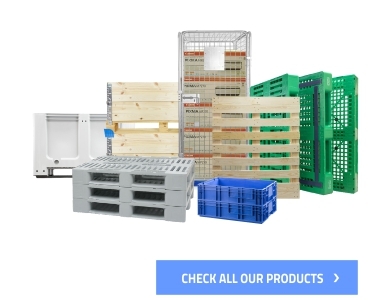 We are offering big plastic boxes and pallet boxes. 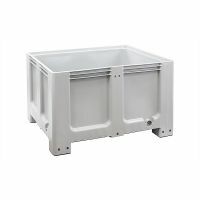 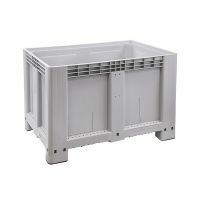 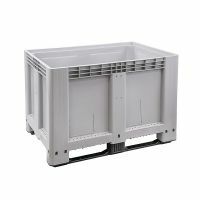 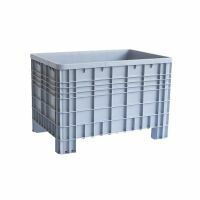 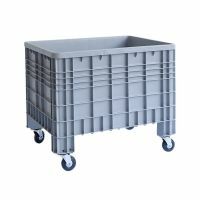 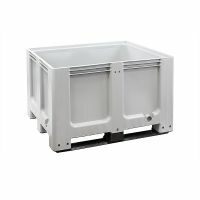 They are most suitable for storage and transport of many types of foods like: bulk goods, fruits and vegetables or other food products. 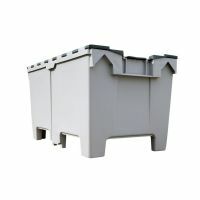 Our boxes are available in several dimensions and types. 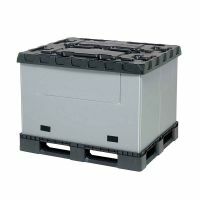 They can be easily stacking – it saves a lot of warehouse surface. 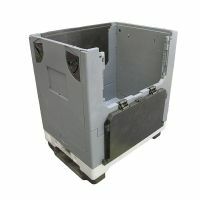 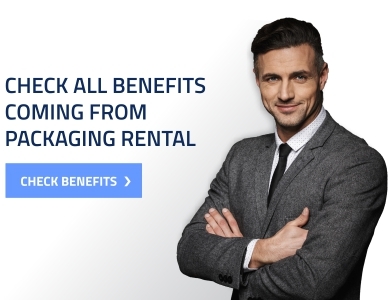 The folding boxes are helping to save the cost of return transport of empty package.